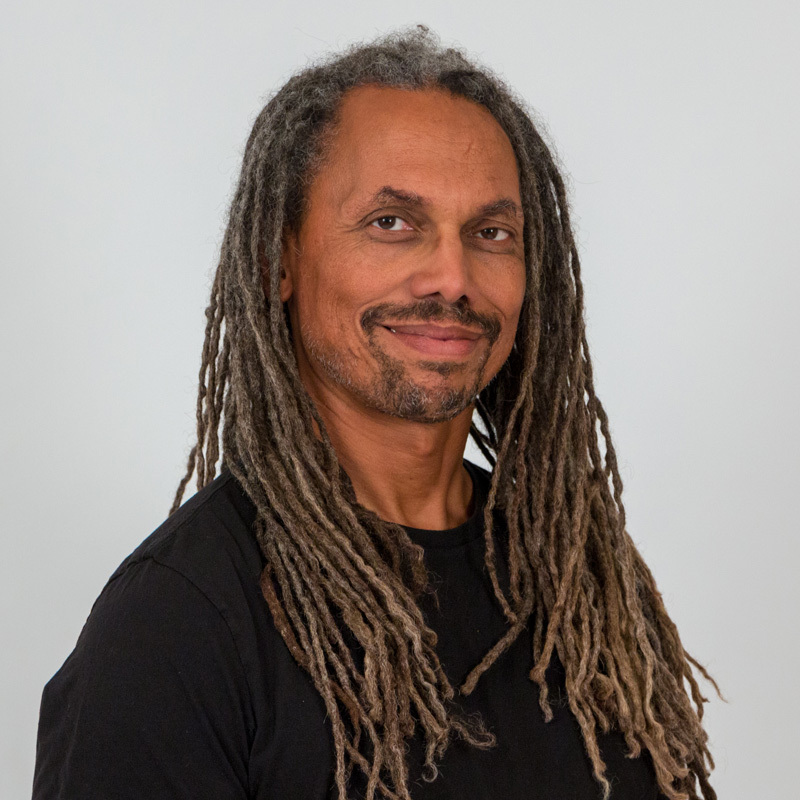 Arturo Peal, Co-Founder of the Therapeutic Yoga Training Program, is an anatomy and physiology (A&P) instructor and a certified yoga therapist. He holds a Masters Degree in Chinese Medicine, practices CranioSacral Therapy and has been involved in the “alternative” health-care field for more than 30 years. His weekly classes in Therapeutic Yoga serve students who are unable to do a traditional Vinyasa practice. He integrates his expertise in Anatomy, Kinesiology, Chinese Medicine, and the healing processes to present a multidimensional understanding of the human body.